When you enter the large double doors to the Spa at Kilaga Springs, you will be greeted by the friendly front desk staff, who will take you to the Retreat so you can start your relaxation. 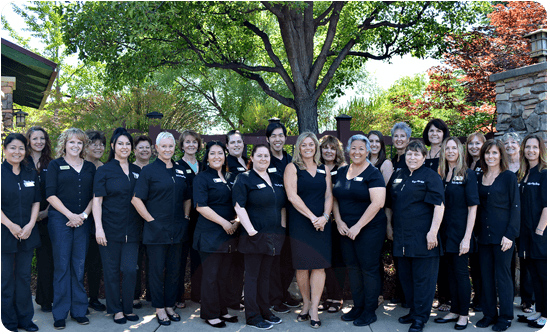 The professionals who give face, massage, and nail treatments will greet you with a warm and friendly smile. Our service professionals use the highest quality products, stay up to date on the newest products and services, and perform their duties with professionalism. Book your appointment today at the Spa at Kilaga Springs.